The first official window for the new “Safety Certification for Transportation Project Professionals™” (SCTPP) Program exam opens Jan. 16 and runs through Feb. 17. 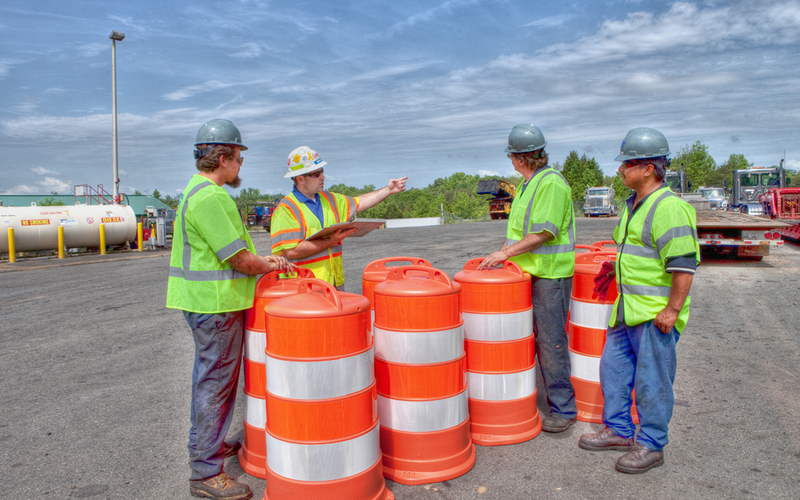 The new credential demonstrates the commitment and ability to improve safety for workers and motorists in and around U.S. transportation infrastructure project sites. A select group of transportation construction industry professionals participated in the pilot exam late last fall, and 55 of them earned the SCTPP designation. It’s time to add your name to the list! To ensure the exam is available to the entire target audience, the SCTPP Certification Commission recently revised the eligibility requirements to include the OSHA-10 or OSHA-500 courses as outlined below in Options 1 and 2. Three years’ full-time or equivalent experience* in transportation construction industry. Transportation construction is occupational experience that includes but is not limited to construction of highways, roads, bridges, airports, rail systems, tunnels, utilities and ports. Completion of an OSHA-10, OSHA-30, OSHA-500 or OSHA-510 course. Baccalaureate degree in engineering or construction management with two years’ experience* in transportation construction industry. Experience must be within five years of applying for certification. Associate or technical degree in safety with two years’ experience in transportation construction industry*. Experience must be within five years of applying for certification. We encourage you and your appropriate company colleagues to sign up today and take the certification exam in the coming weeks. Go to www.puttingsafetyfirst.org, or contact me at bsant@artba.org or 202.289.4434 with any questions.